Hannah Pittard is the head of the creative writing program at the University of Kentucky. Her writing has appeared in The New York Times, The Oxford American, McSweeney's among many others. She is the winner of the 2006 Amanda Davis Highwire Fiction Award. 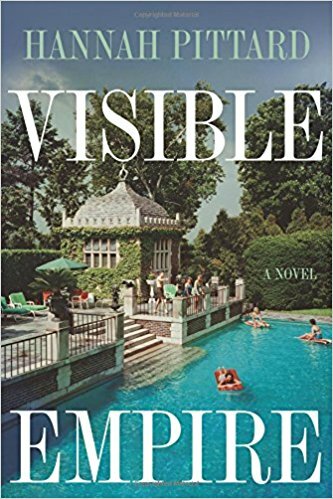 Her novels are, Reunion, The Fates, Listen to Me, and in this episode, we talk about her fourth published novel, Visible Empire, available from Houghton Mifflin Harcourt. It's the story of grieving, greed, and racial oppression in Atlanta in the aftermath of Airfrance Flight 007 which crashed in Paris and killed over 100 of the richest white Atlantans of the early 1960s.